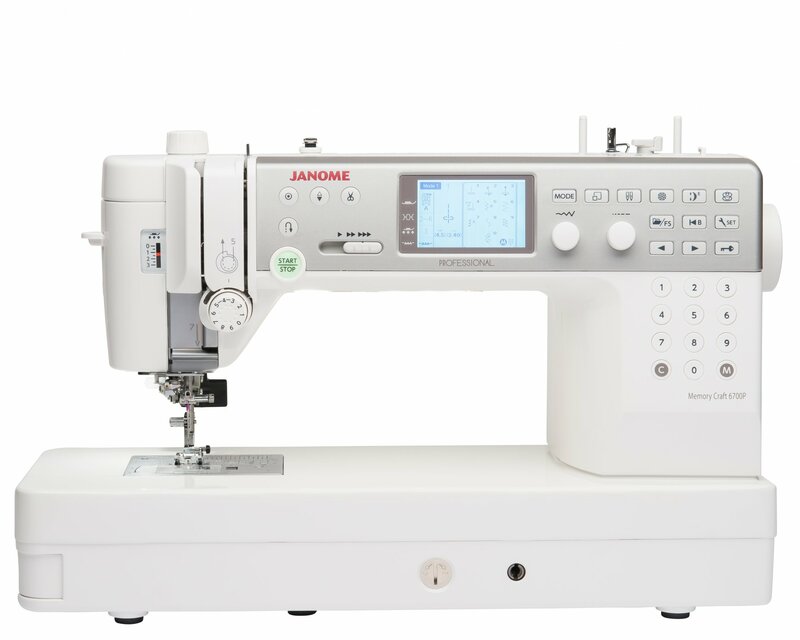 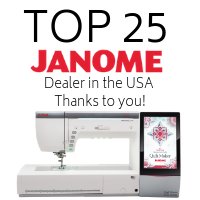 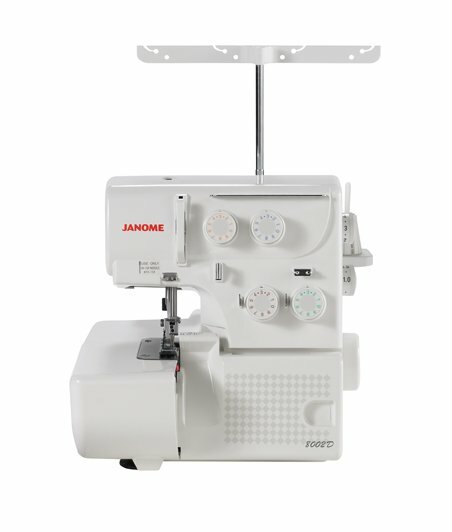 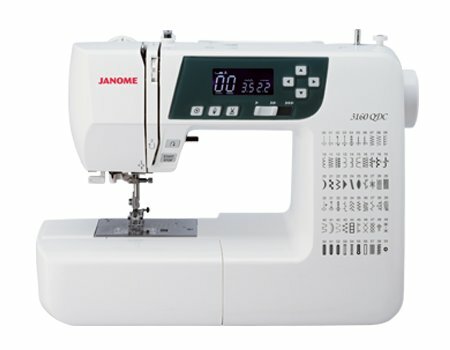 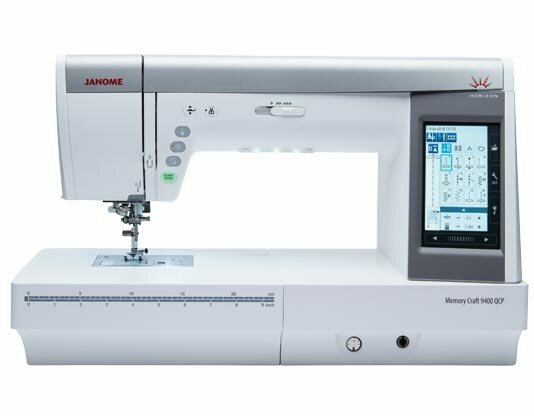 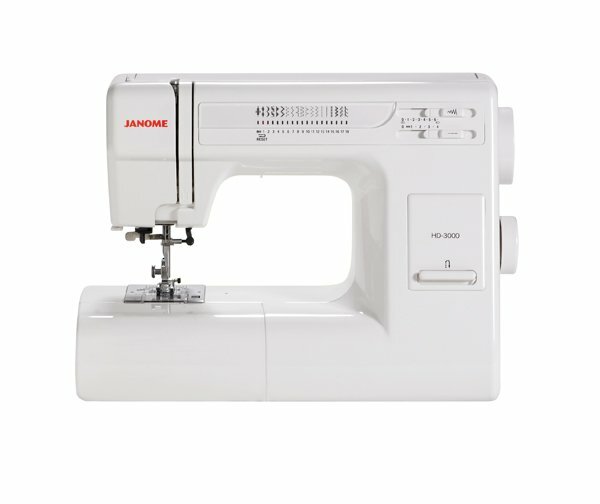 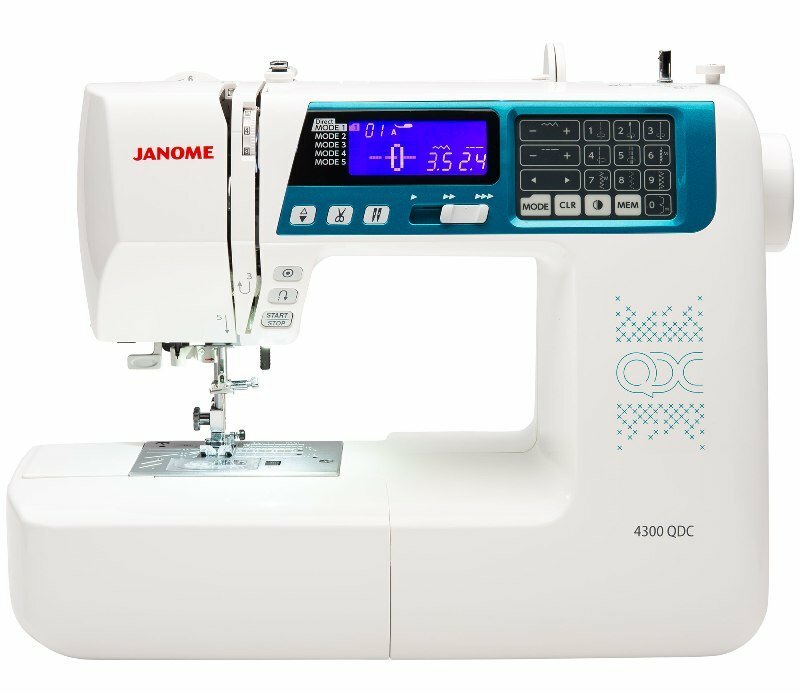 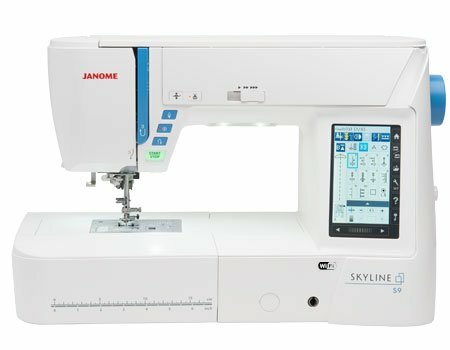 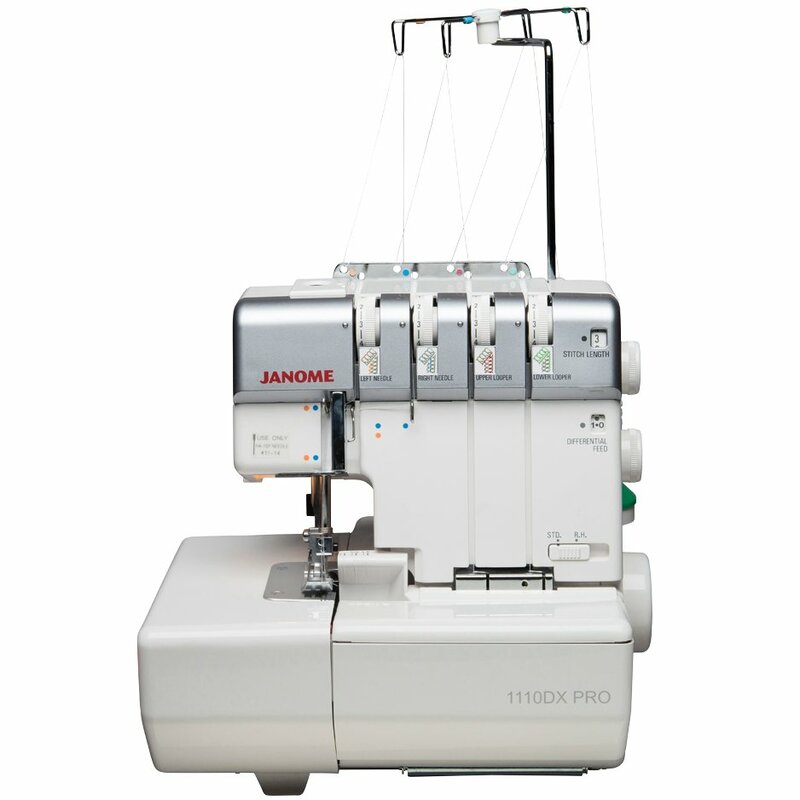 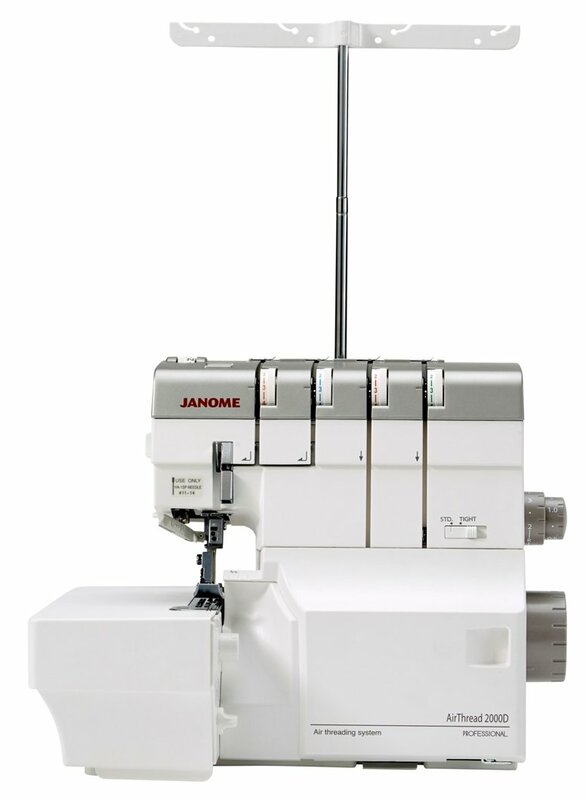 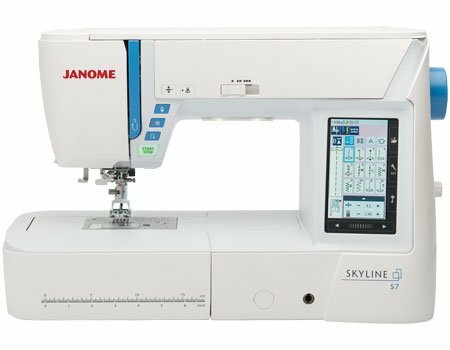 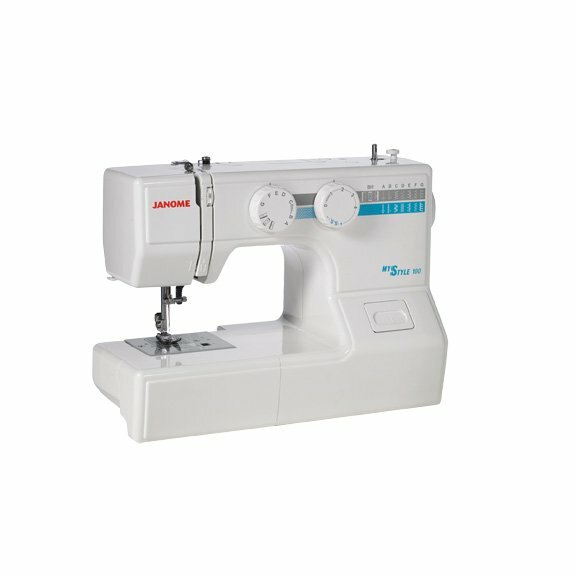 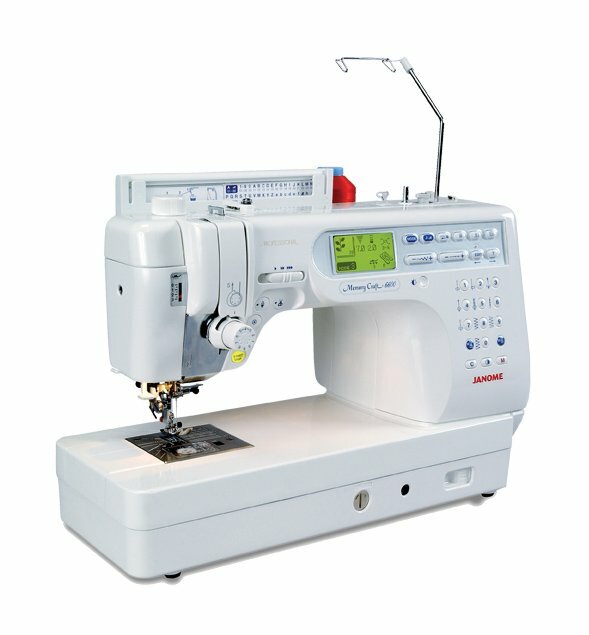 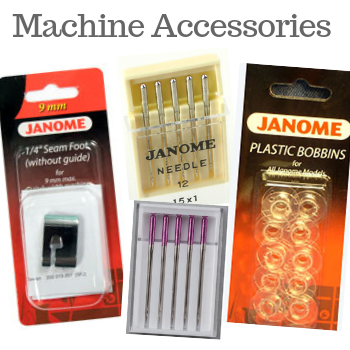 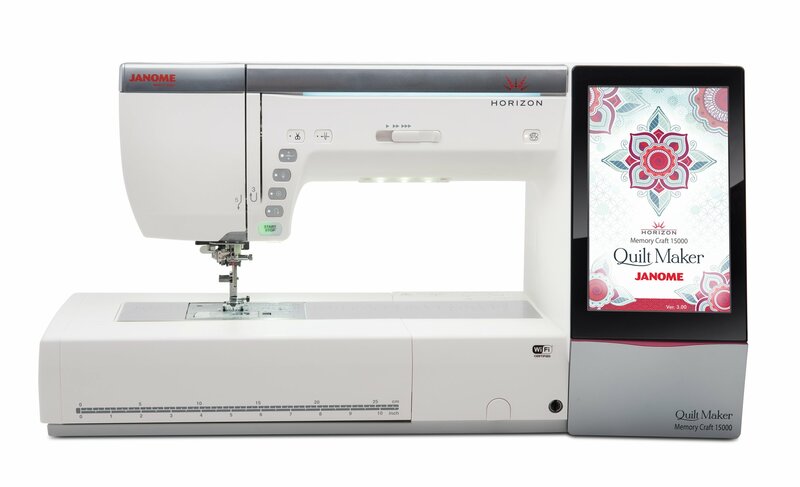 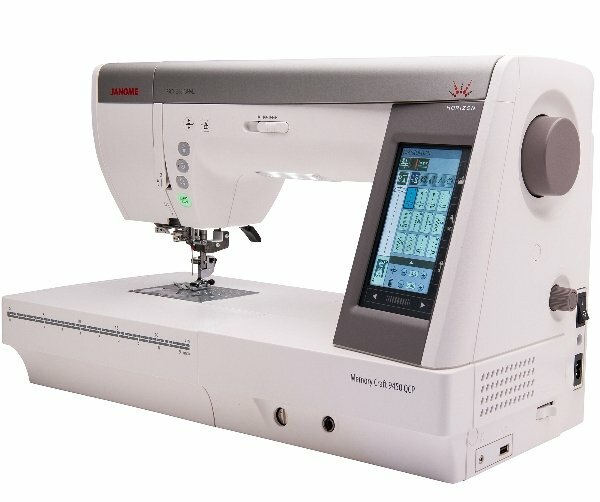 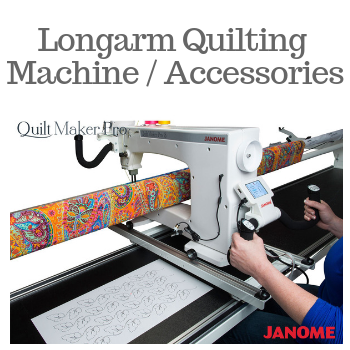 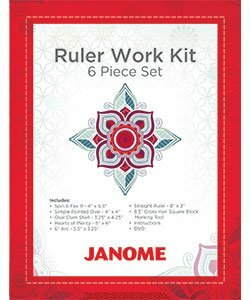 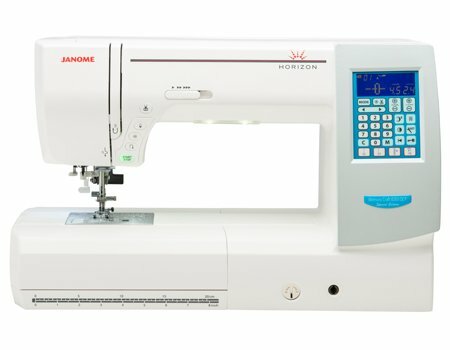 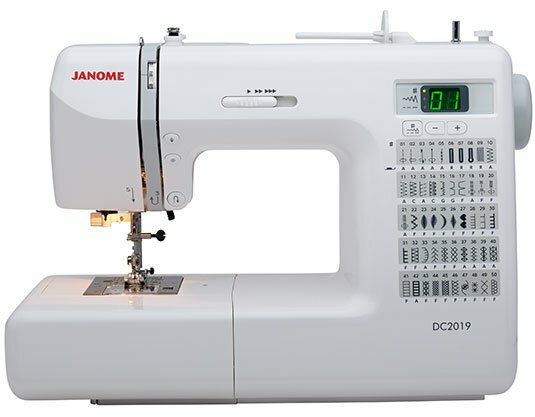 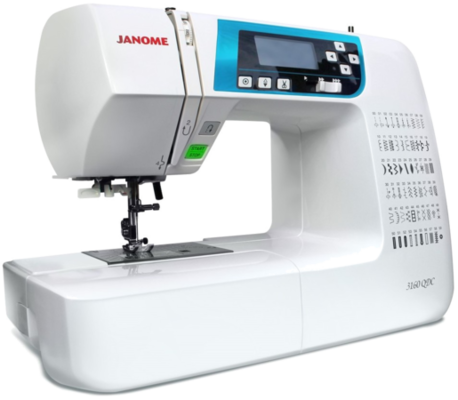 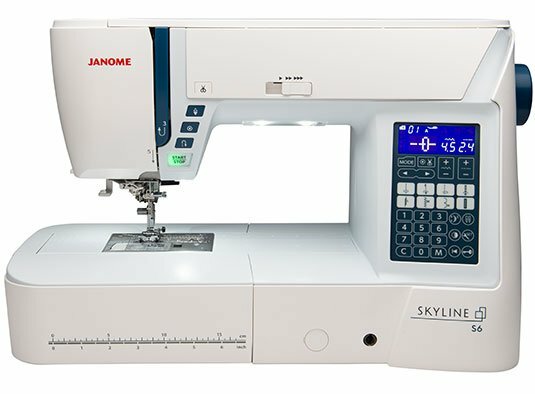 We proudly offer Janome, Necchi and Artistic brand machines. 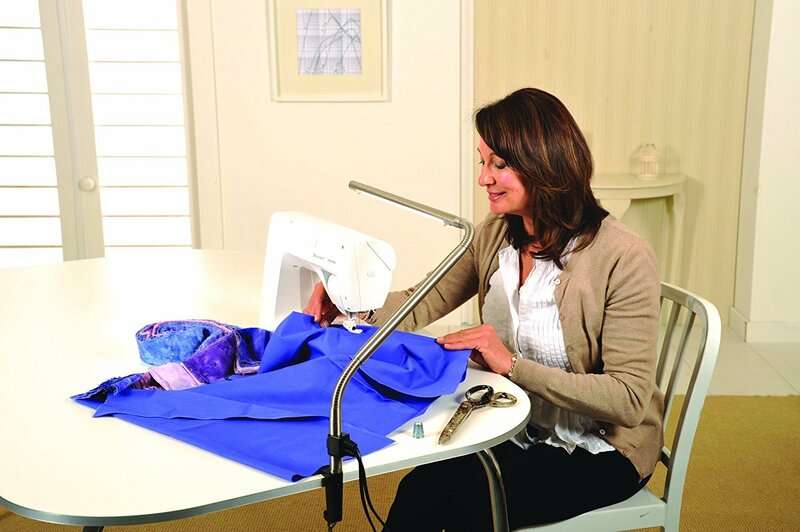 The Fabric Garden has been an Authorized Dealer and Service Center since 1984. 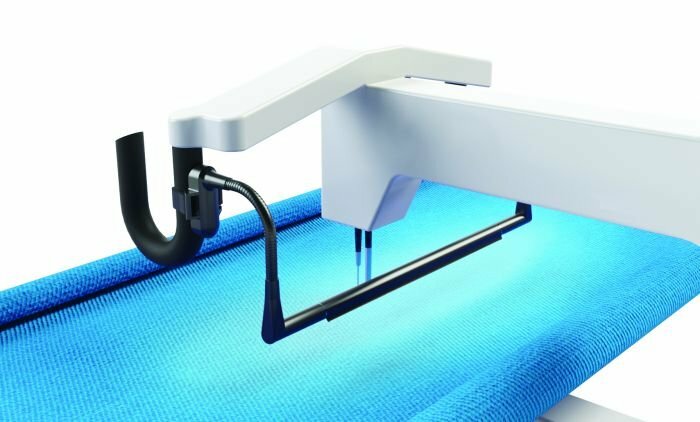 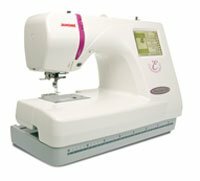 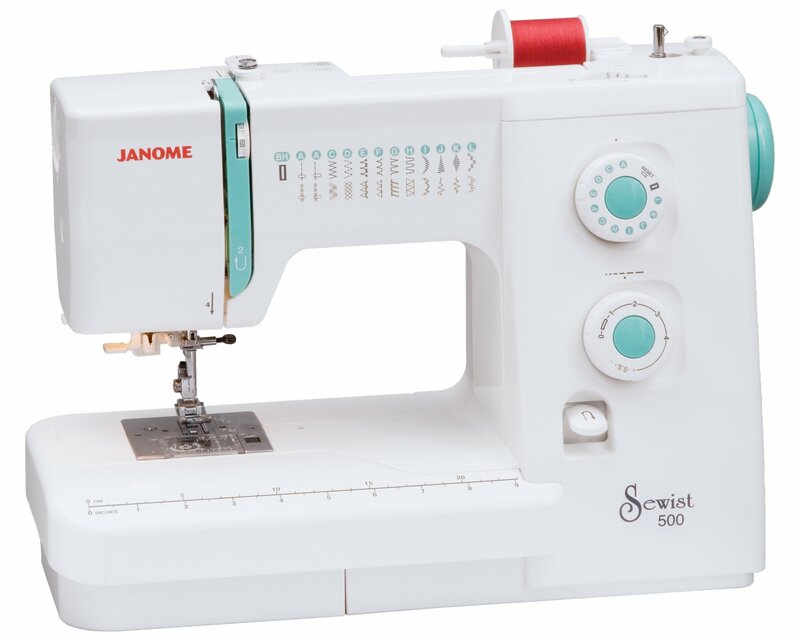 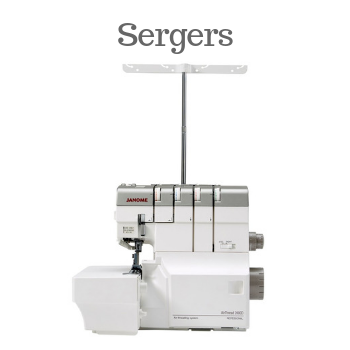 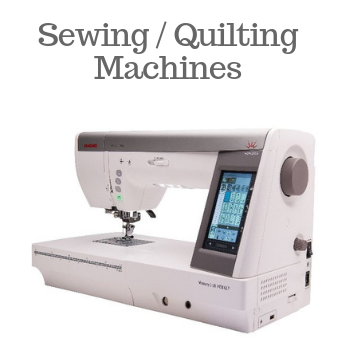 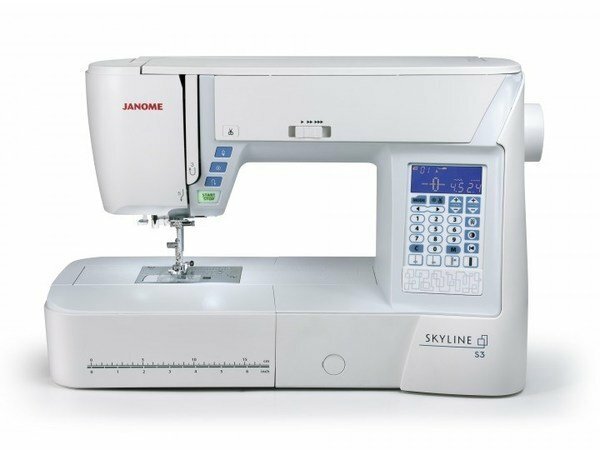 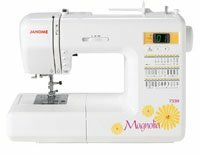 Whether it's a sewing machine, serger, embroidery machine, or longarm quilter, we have the perfect machine for your needs. 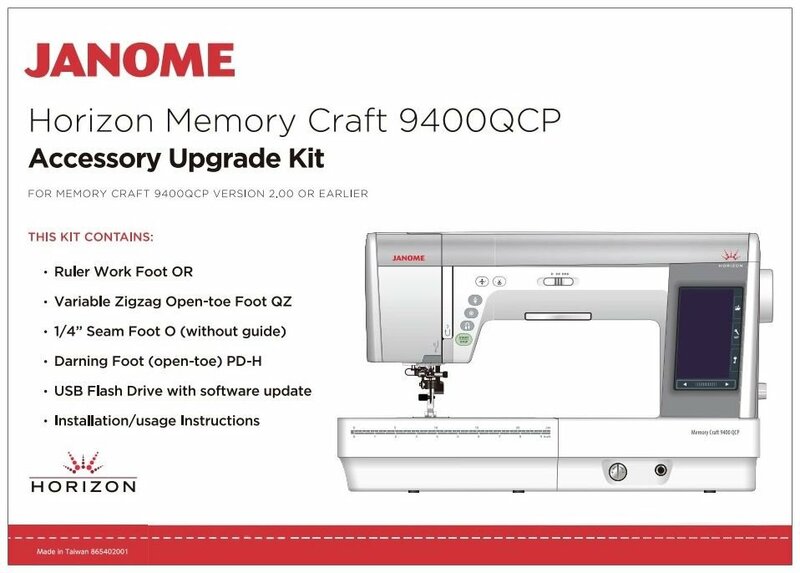 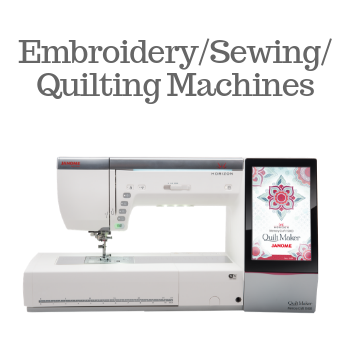 If you live local to our Madison, Maine quilt shop, your machine comes with free instructional lessons, discounted service and even a free loaner machine to use during service! 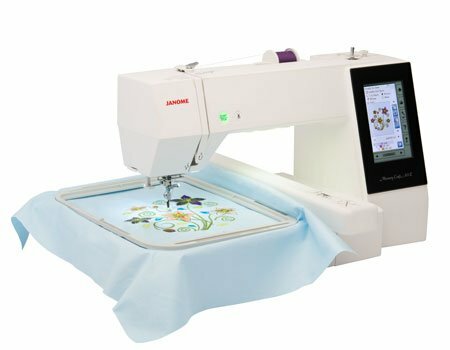 We're here 7 days a week to provide you exceptional support for your Fabric Garden purchase, so you can create with ease and confidence. 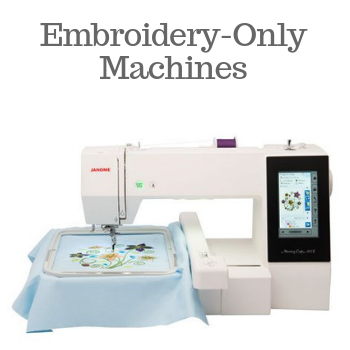 Please note that those models without pricing are not available for sale online. 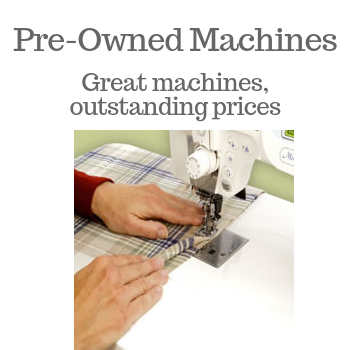 Give us a call at 207.474.9628 - we'd love to help you!